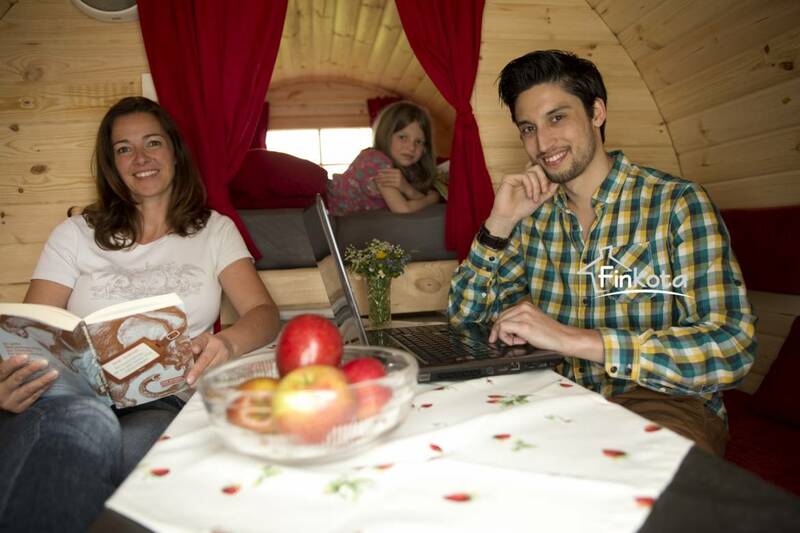 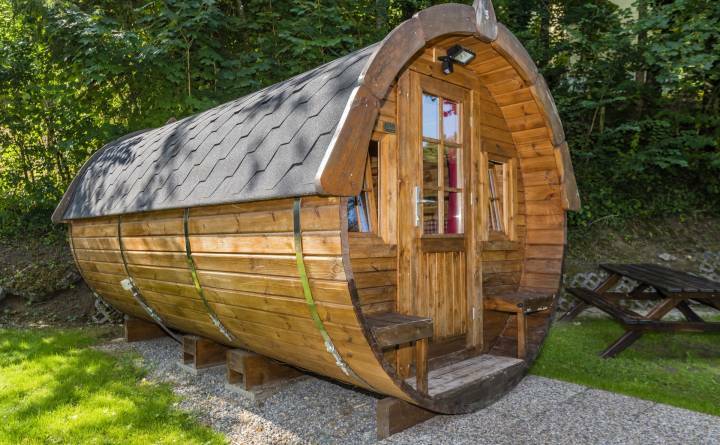 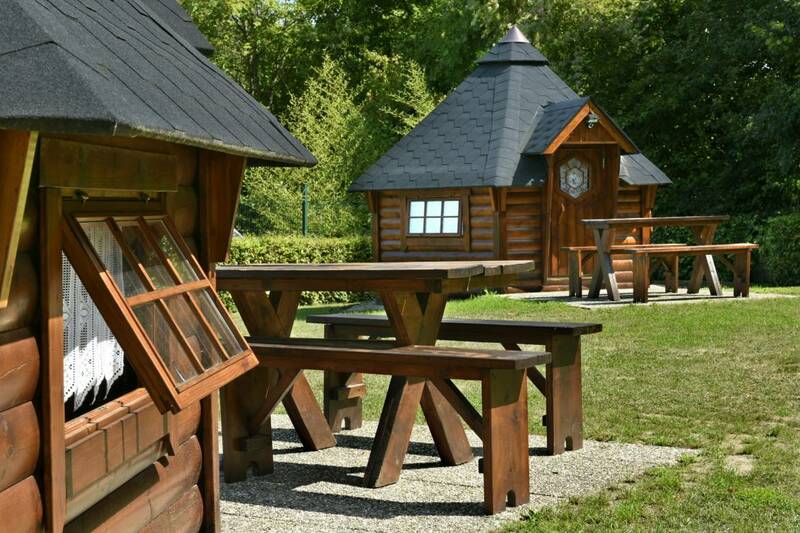 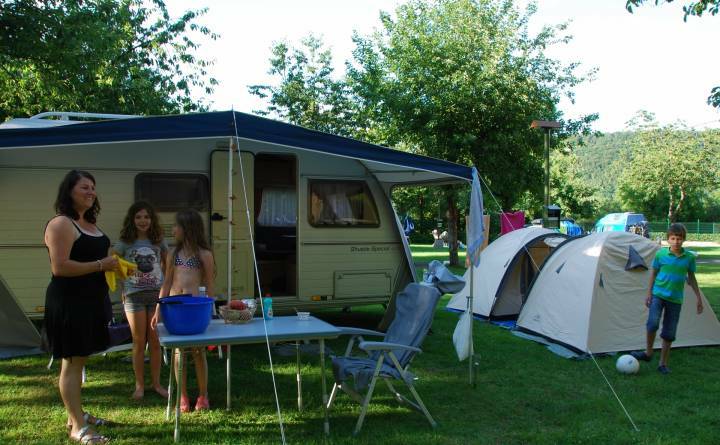 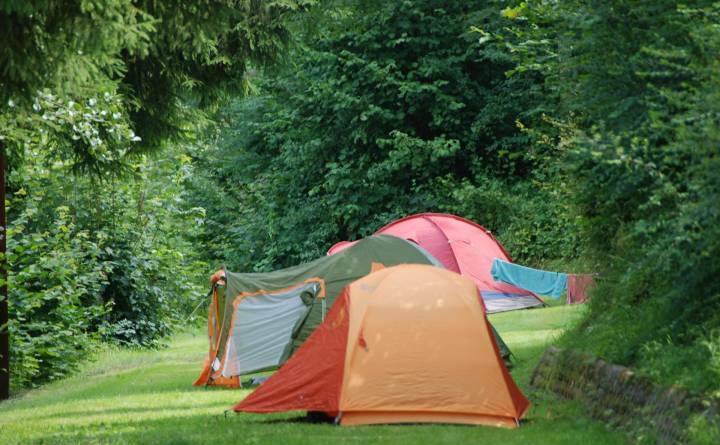 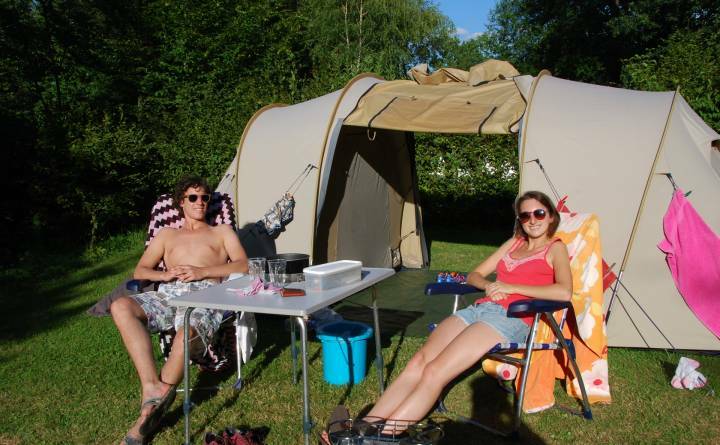 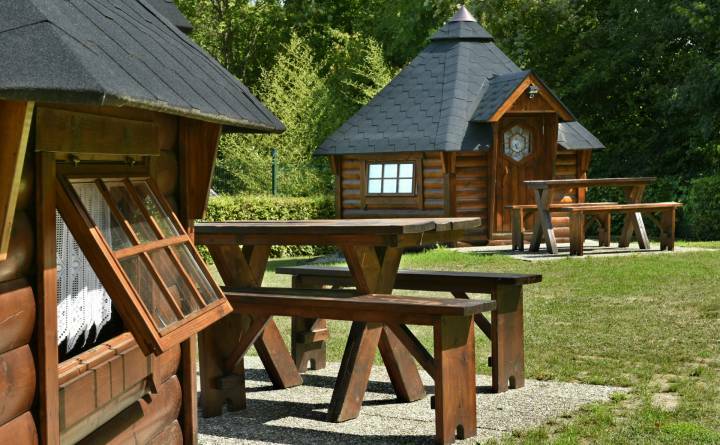 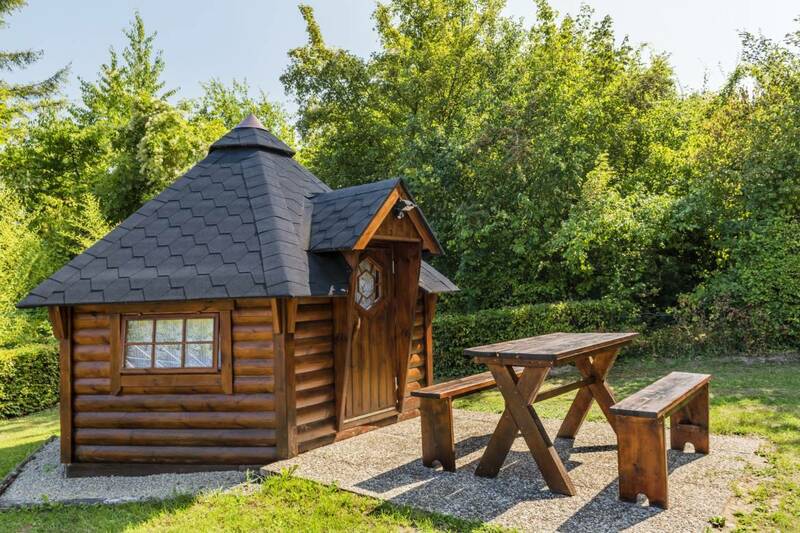 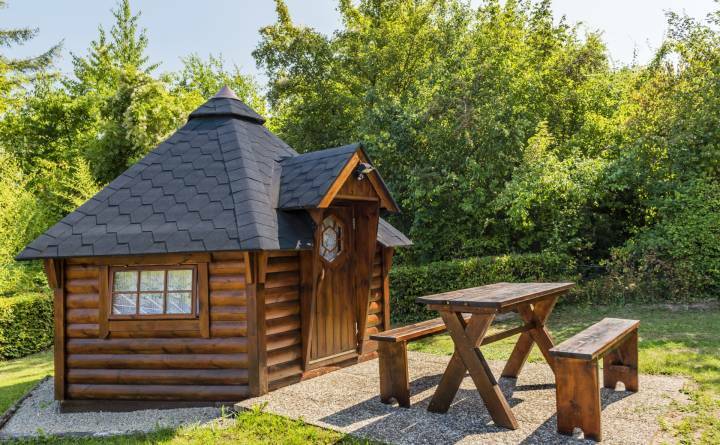 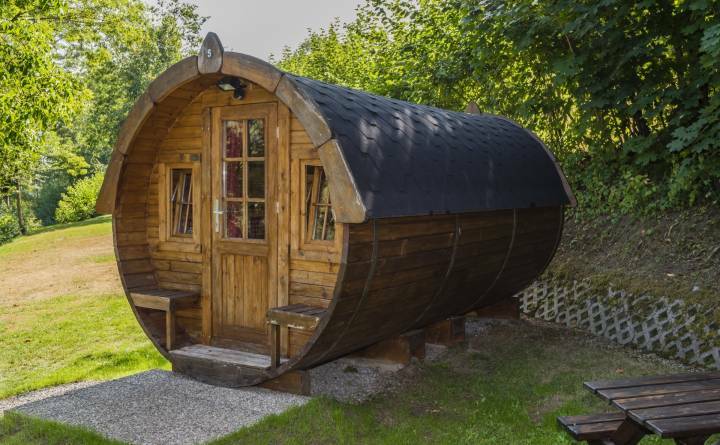 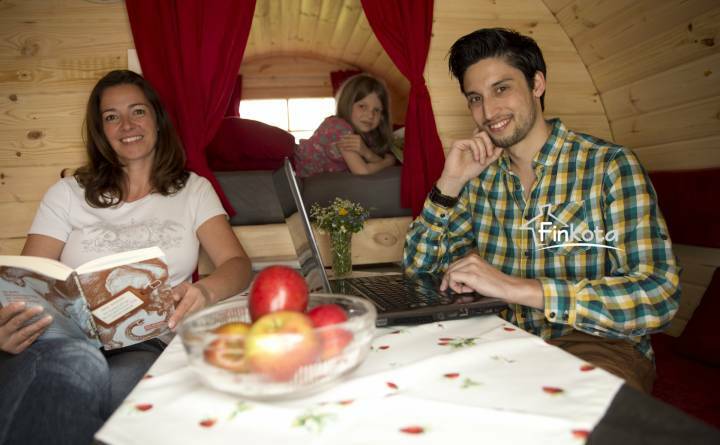 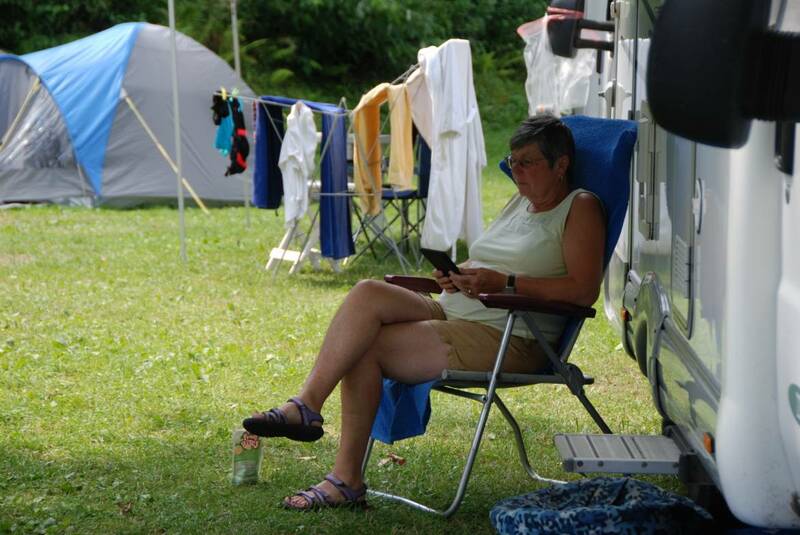 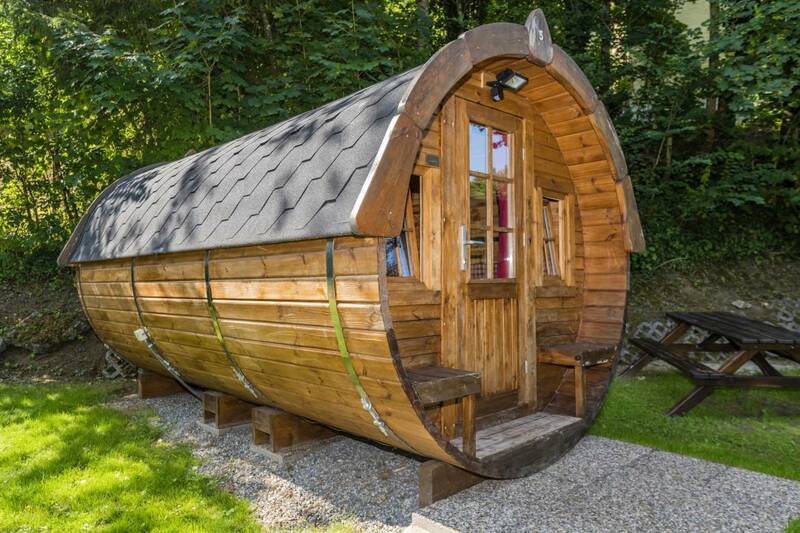 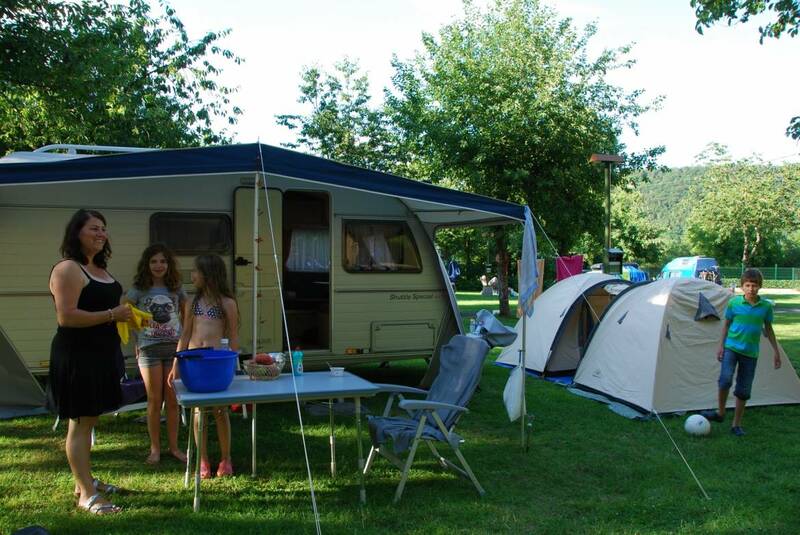 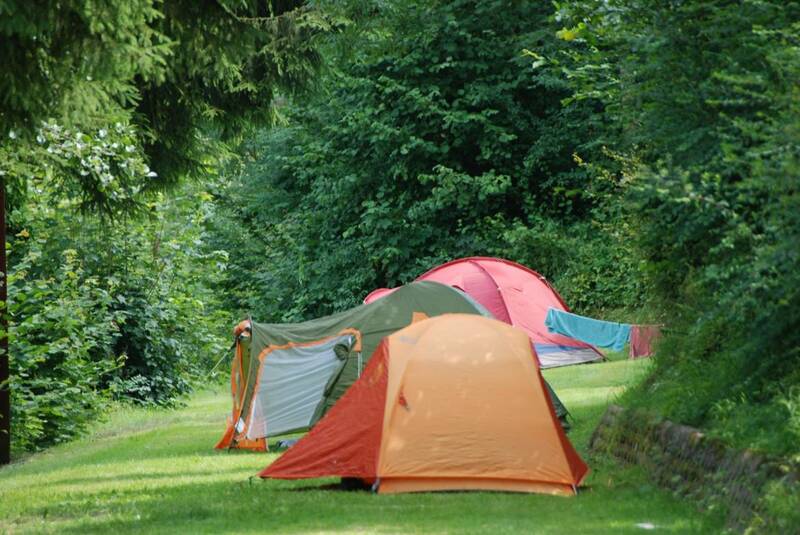 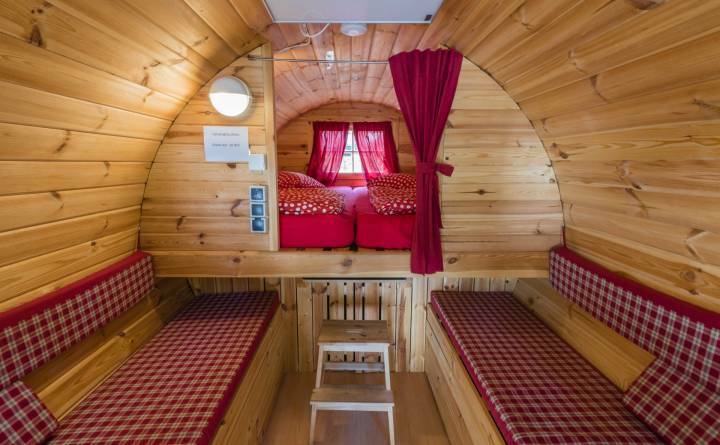 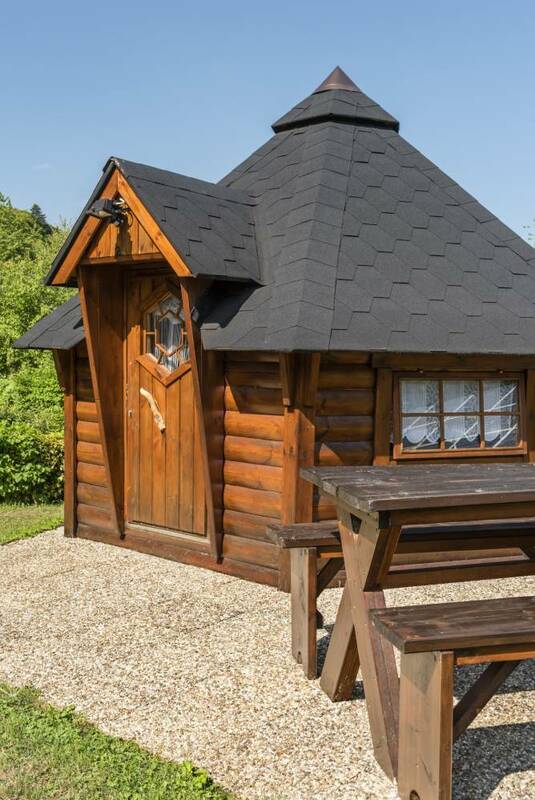 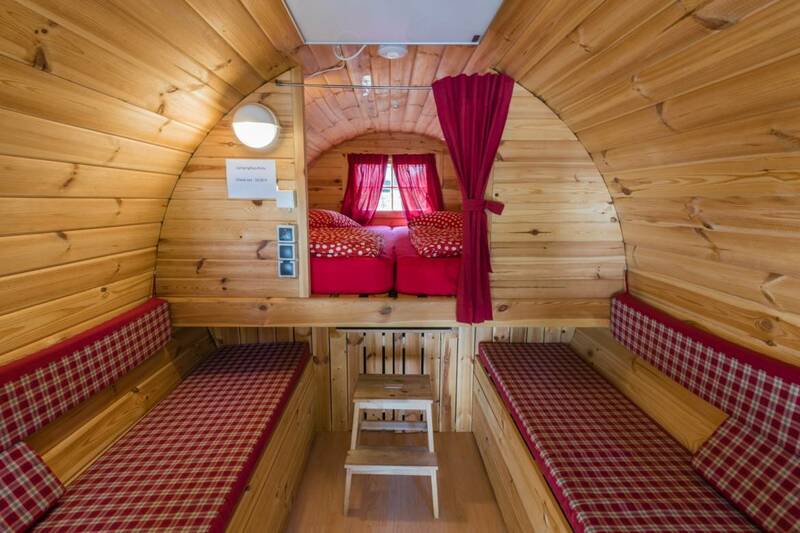 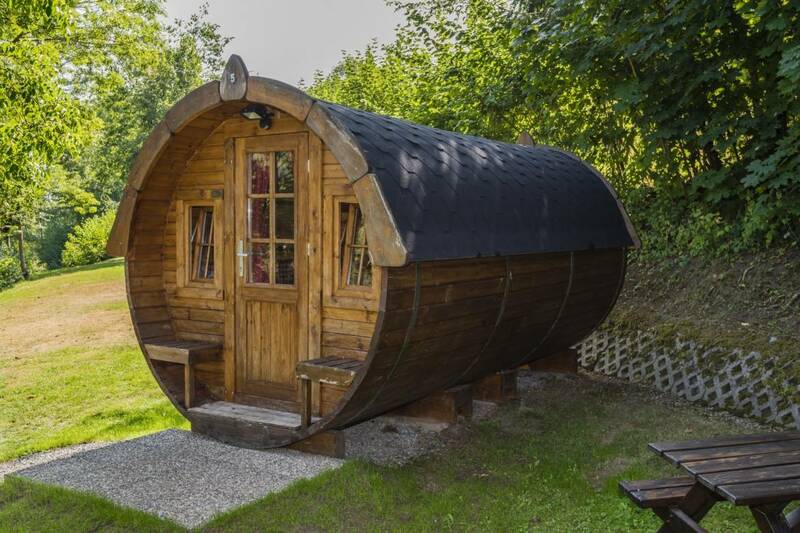 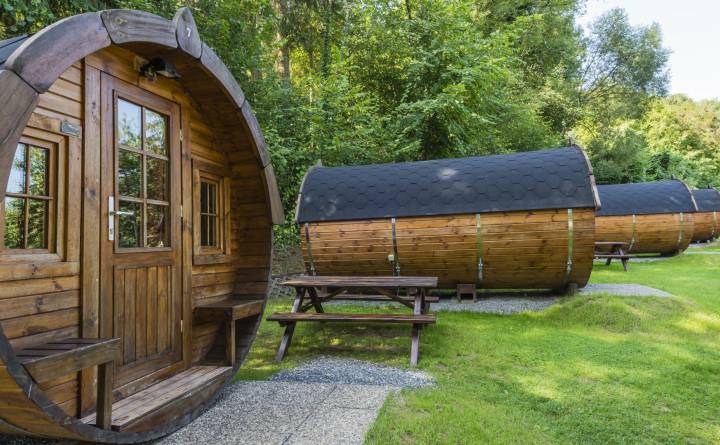 The Camping Officiel is situated at 10 minutes from the historical center of Echternach. 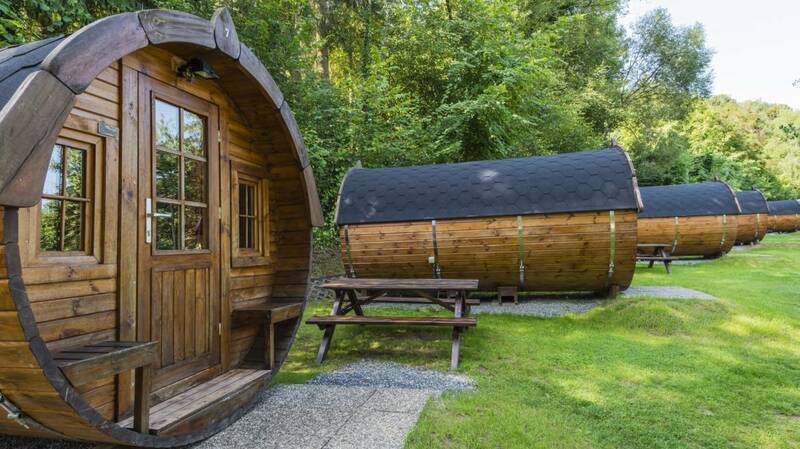 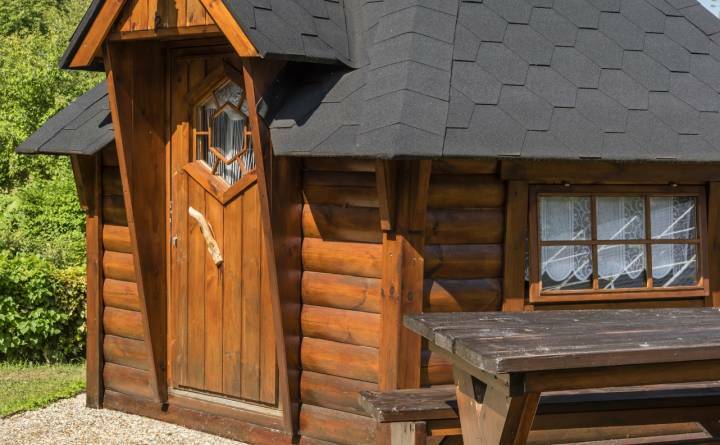 It is set in a beautiful landscape near the forest, between the river Sûre and impressive rock formations of the Mullerthal Region - Luxembourg's Little Switzerland. 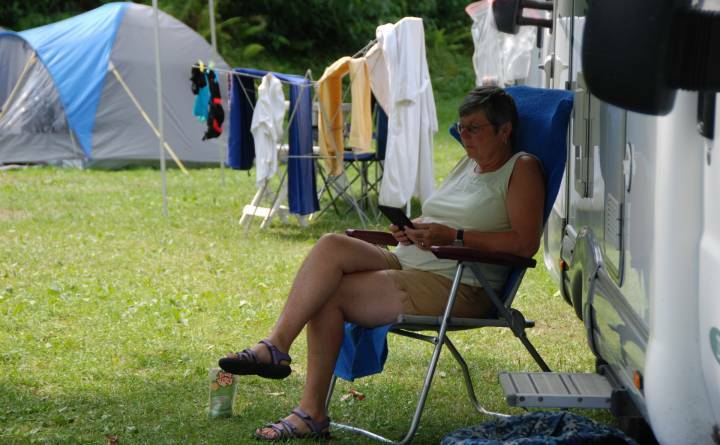 From here, you can discover the Mullerthal Trail, explore the rock formations or move kayaking on the Sûre.